Last night saw the MPG awards take place at the Park Plaza Riverbank hotel in London, attracting a big turnout of music industry VIPs and celebrities. 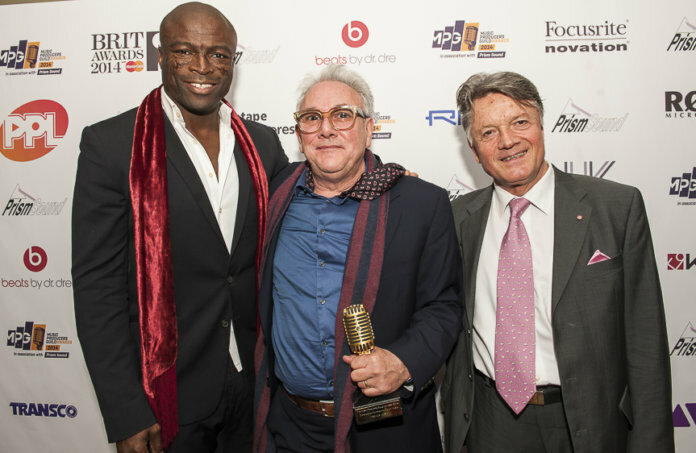 Press Release: The annual Music Producers Guild Awards took place at the Park Plaza Riverbank Hotel in London last night and once again it attracted a high turnout of music industry VIPs and celebrities. A highlight of the evening was a live performance by Producers, the supergroup formed by Trevor Horn who attended the event to receive the Outstanding Contribution to UK Music Award. Horn was joined on stage by former 10CC musician Lol Crème, award-winning engineer and producer Stephen Lipson and drummer Ash Soan, as well as special guest Seal. 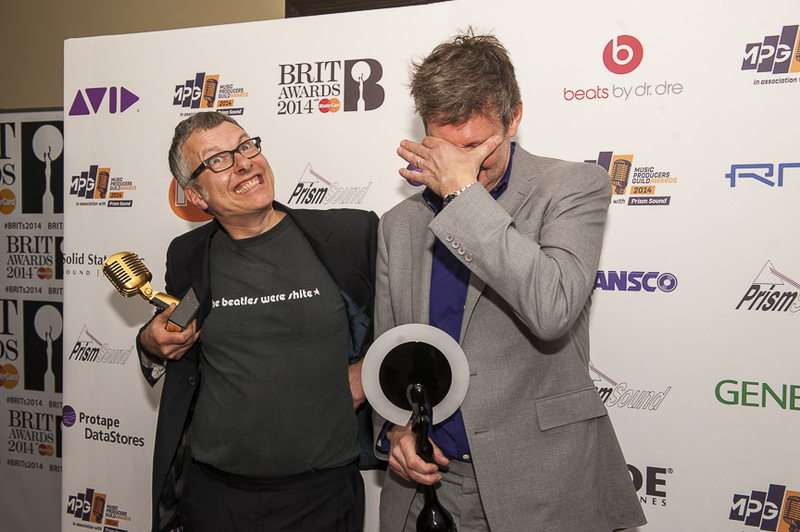 Now in its sixth year, the Music Producers Guild Awards recognises the enormous contribution made by recording professionals to the success of the UK’s music industry. This year’s event once again highlighted the close relationship between artist and recording professional with many artists attending the ceremony to present their producer with an award. Others who were not able to attend in person sent video messages of support. Levine adds that winning an MPG Awards represents the highest level of achievement because it is an endorsement by one’s peers. 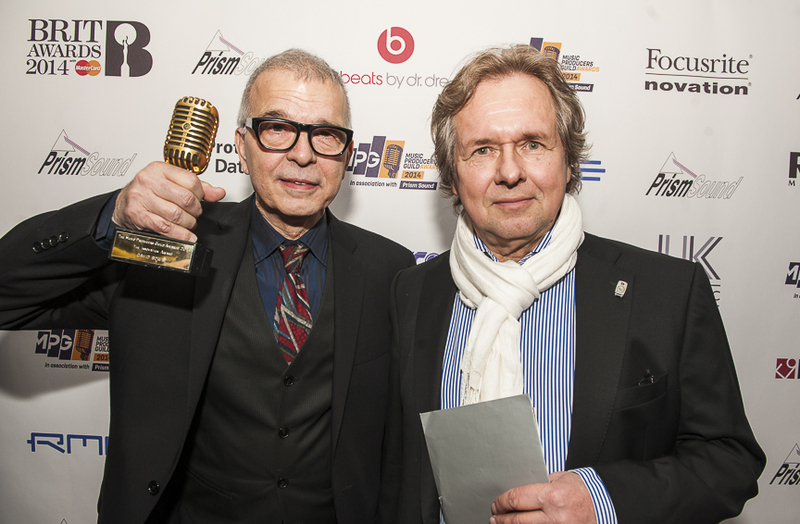 This year’s Music Producers Guild Awards recipients cover a wide variety of musical genres and also span the generations, with younger recording professionals such as Dan Cox and MJ Cole sharing the accolades with world renowned producers such as Trevor Horn and Nile Rodgers, who have been inspirational for so many up and coming producers and engineers. 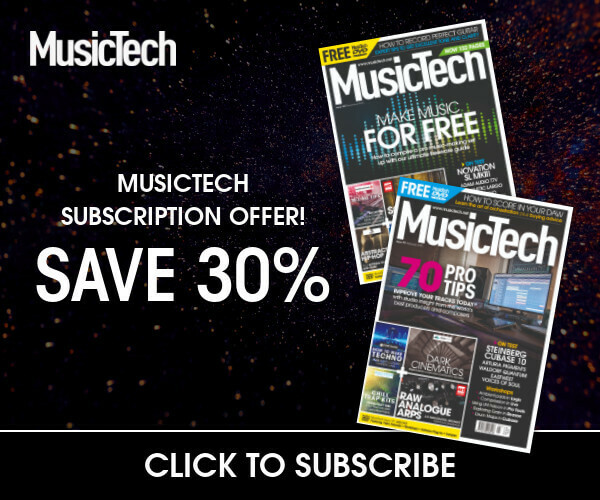 • Avid for sponsoring Award tickets for all of the nominees in the producer, engineer and remixer categories. Previous articleRoland Aira TB-3 and TR-8 Reviews – TB Or Not TB?